At New Image we can offer a full range of services from the day you buy to the day you upgrade , or even move your hot tub. We think that you will discover that, far from being an extravagance, there is in fact, no greater pleasure than a long, warming soak in your hot tub to revive tired muscles and enliven the spirits during the depths of Winter. An extensive range of Hot Tubs and Spas in Wales to suit every budget awaits you. 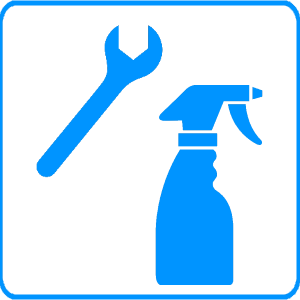 We are pleased to offer a wide range of services including chemicals, parts, servicing and repairs. Don't take a chance, leave it to the professionals.